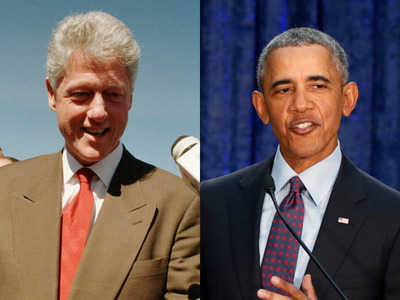 AP/GettyBill Clinton and Barack Obama are both left-handed. 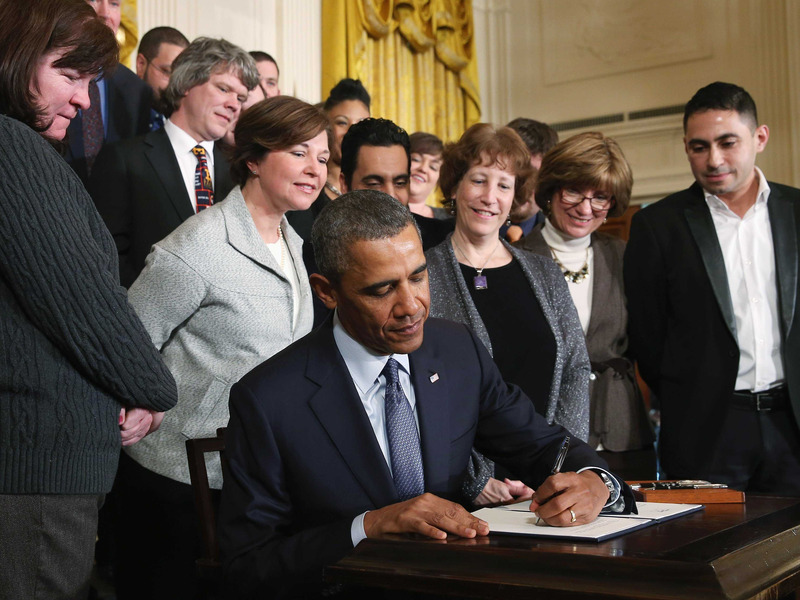 Only eight United States presidents have been left-handed. Harry S. Truman wrote left-handed as a child, but was forced by his parents to write right-handed. Bill Clinton was the third consecutive president to be left-handed. For much of history, left-handedness was looked down upon, and often lefties were forced into becoming righties. Thus, only a handful of presidents have been left-handed, though the number of lefties has increased dramatically over the last 50 years, as left-handedness has become widely accepted. Keep reading to see which US presidents were lefties. James Garfield, the 20th president of the United States, is the only known left-handed president before the turn of the 20th century. 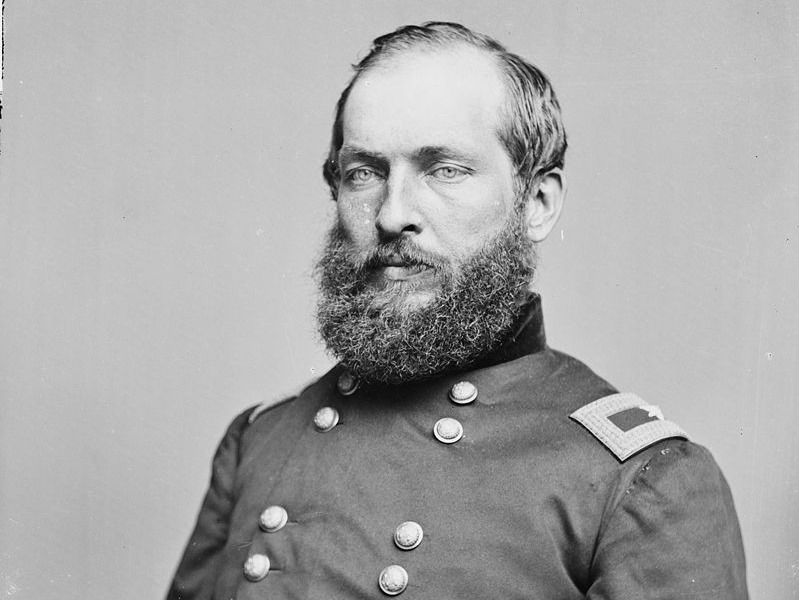 Wikimedia CommonsJames Garfield was president for only six months before he was assassinated in 1881. James Garfield was allegedly able to write with both hands at the same time – and in different languages. The left hand is said to have written in Greek while the right hand would write in Latin. 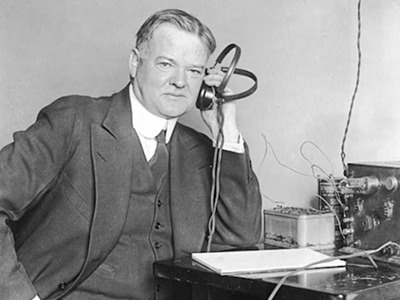 Herbert Hoover, the 31st president of the United States, was also left-handed. Wikimedia CommonsHerbert Hoover was president from 1929 to 1933. 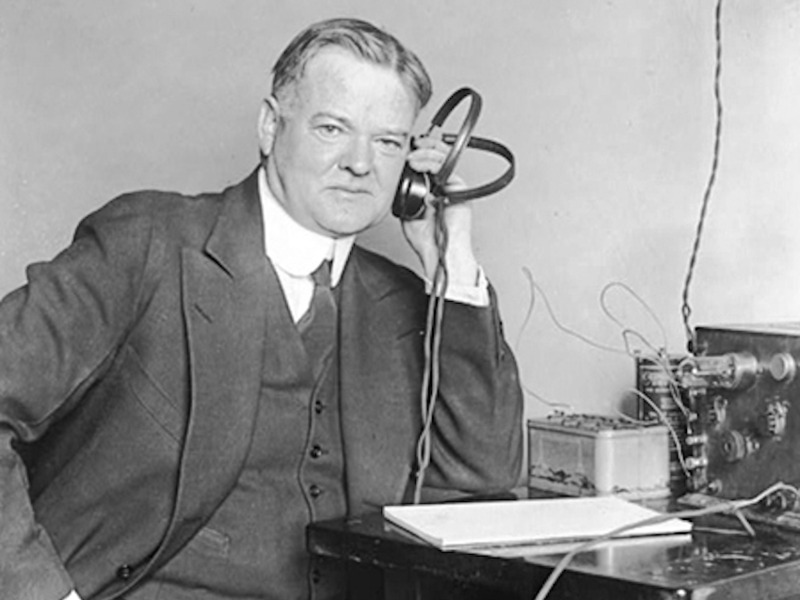 Before becoming POTUS, Hoover was a mining engineer in China. 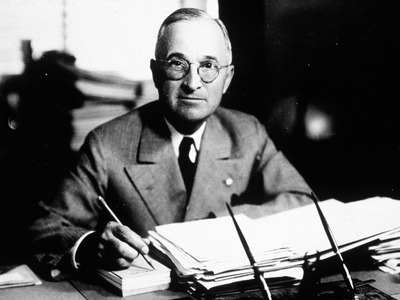 Harry S. Truman, 33rd president of the United States, wrote left-handed as a child, but was forced by his parents to learn to write right-handed. Getty ImagesHarry Truman was president from 1945 to 1953. Only in the last few decades has left-handedness become socially acceptable. Before that, parents and teachers would force children to become righties. They had little choice, too: back in the day, all everyday items were designed for righties. Gerald Ford, the 38th president of the United States, was left-handed, but switched back and forth. 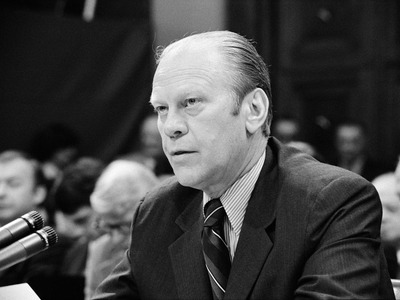 Wikimedia CommonsGerald Ford was president from 1974 to 1977. Ronald Reagan, the 40th president of the United States, is left-handed, but was forced by schoolteachers to write right-handed. 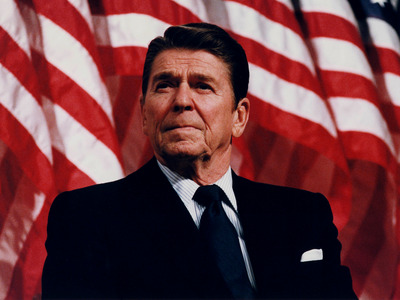 Wikimedia CommonsRonald Reagan was president from 1981 to 1989. Only 10% of the population is left-handed. George H.W. 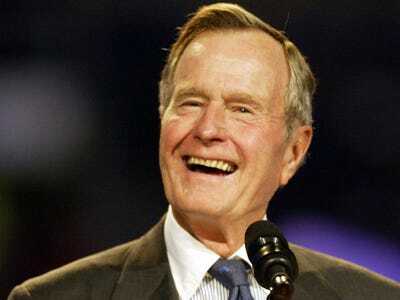 Bush was the second consecutive left-handed president of the United States. Getty Images/Ronald MartinezGeorge H.W. Bush was president from 1989 to 1993. In 1992, all three presidential candidates – George H.W. Bush, Bill Clinton, and Ross Perot – were left-handed. Bill Clinton was the third consecutive left-handed person to hold the office. Studies show left-handers often have above-average verbal skills, which might explain Bill Clinton’s charisma. 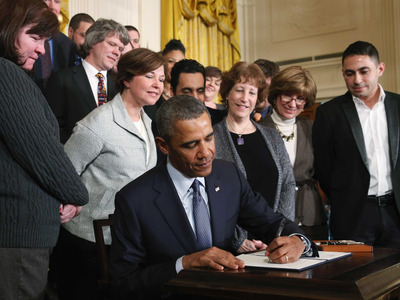 Barack Obama, the 44th president of the United States, had jokes for anyone who noticed he was left-handed when he first entered office. Mark Wilson/GettyObama was president from 2009 to 2017.